Team Parkhotel Valkenburg will be able to participate in all the UCI Women's WorldTour races in 2019. The team is in the top 15 of the UCI ranking, which gives it the right to be part of all the race. The first 15 teams of the Women's UCI ranking get a spot to take part in all the UCI WorldTour races of the calendar. The rest of the teams will have to rely on the wildcards to start on the top competitions of the year. "This is a very nice step for the team," said Parkhotel Valkenburg's manager Esra Tromp. "This secures stability, peace and a super program for the riders but also for the sponsors." The riders of the team will now prepare for the races that are coming. 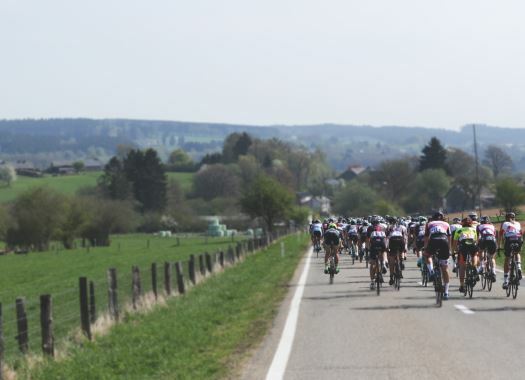 The cyclists are already looking forward to taking part in important and iconic competitions in the calendar like the Tour of Flanders, the Amstel Gold Race and Liege-Bastogne-Liege.